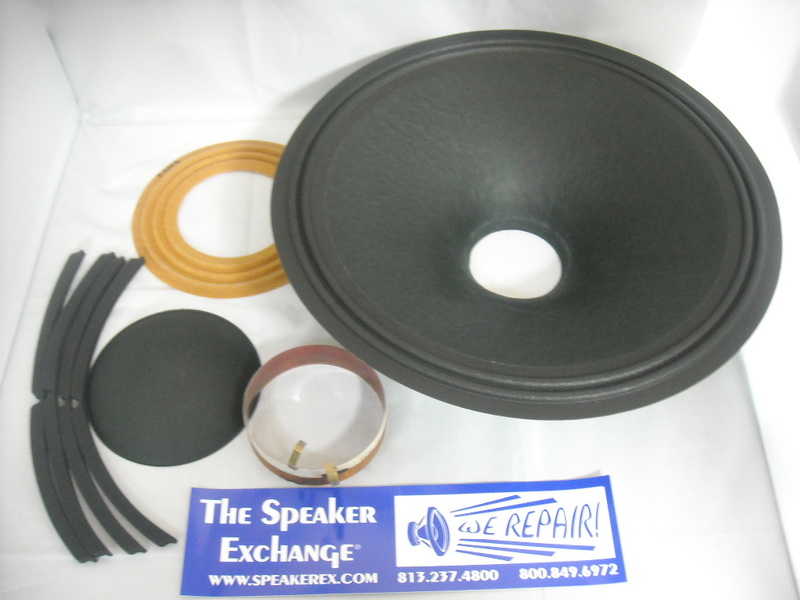 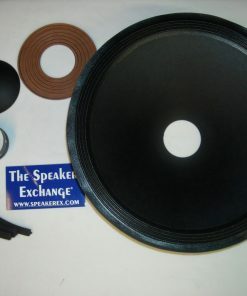 Cone: 15″ outside diameter, 3.75″ deep, 3.0″ voice coil opening, treated surround. 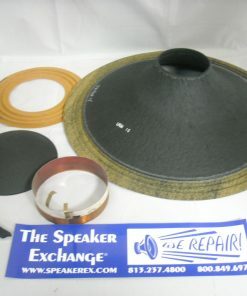 The throat of this cone needs to be opened to accommodate the larger voice coil. 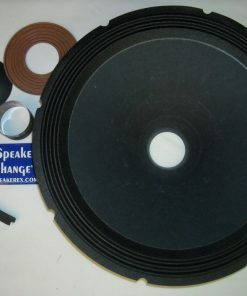 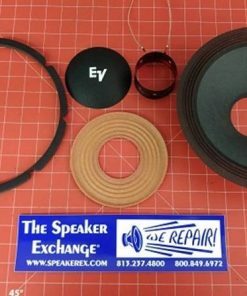 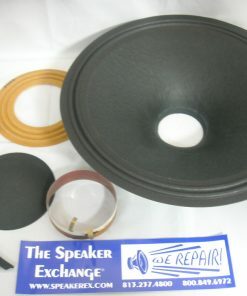 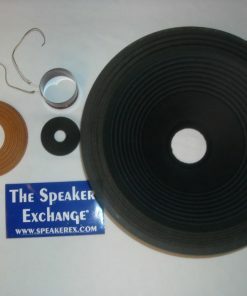 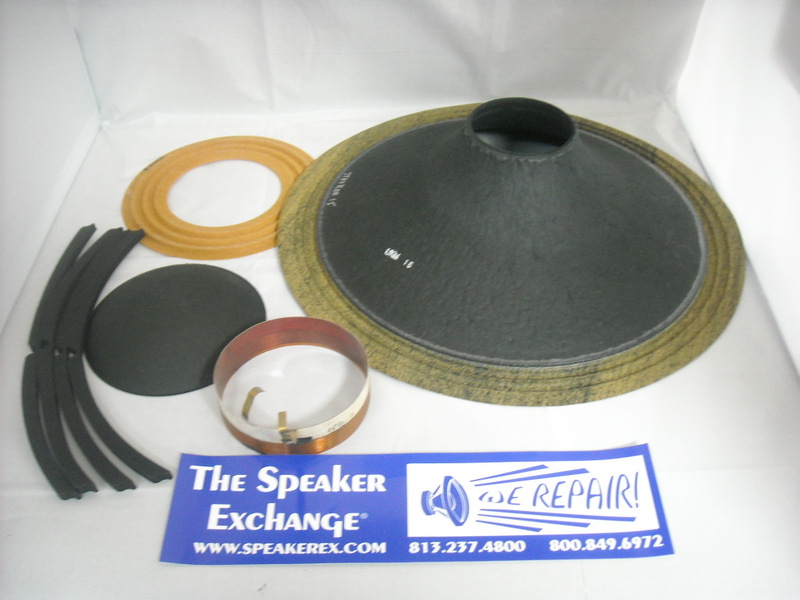 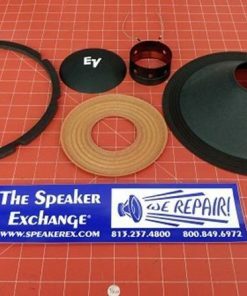 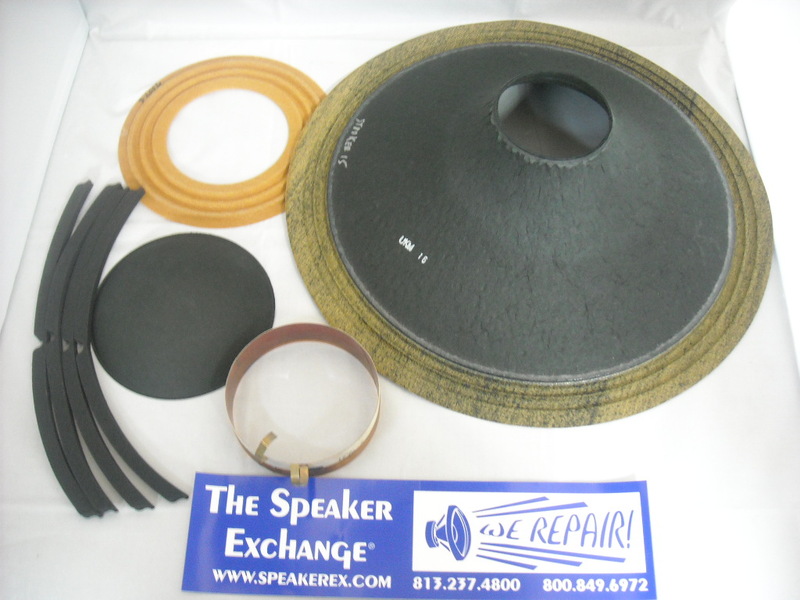 The genuine JBL C4R1500GTI recone kit is no longer available. 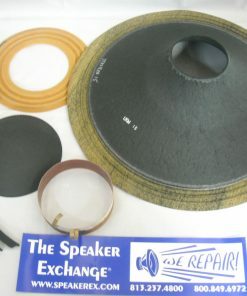 This is the only repair option.